from the existing employees of Eastern Coalfields limited. 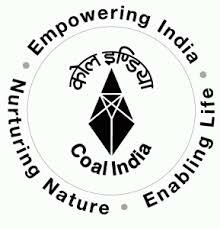 Apply before 29th February 2016.
rules and regulation of Eastern Coalfields limited. board / 10th class standard examination board from a recognized board or university. Preference will be given to applicant having higher qualification.